The Bavarian way of celebrating and having fun with audience communication! 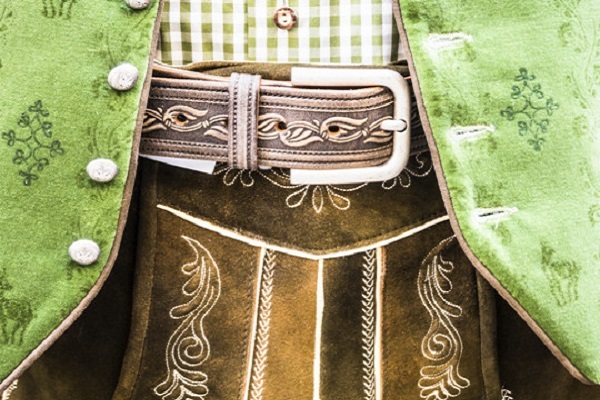 Again this year, we will go in “Dirndl” and “Lederhosen” along with our clients to the Oktoberfest. We provide support to them with reserving seats in the tents, organising the framework program and booking hotel rooms. That’s how our clients have great fun outside of their office.